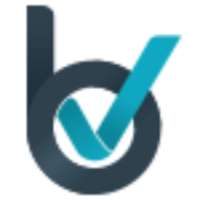 With Proofy.io api you can run process verification straight on your web or mobile application. 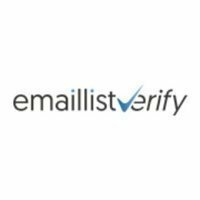 This is the best way to capture good leads discarding invalid email addresses just at the point of entry. 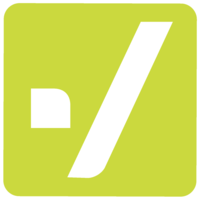 Proofy is a tool in the Email Validator category of a tech stack. Here’s a list of reasons why companies and developers use Proofy.